yes that’s right — forget about kids jingle belling and caroling out in the snow. This is the time of year when the whole world embraces glitter and we Angels can share our glittery goodness with the world…after all sparkles are what make the world go round. 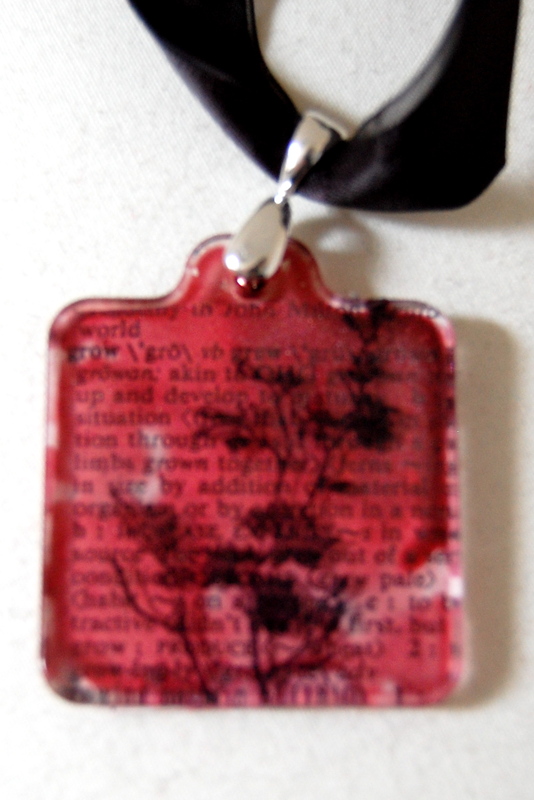 Speaking of sparkles and glitter how about some monthly Tattered Angels projects…this month’s theme was glass or clear things. Yet another new surface medium for me to play and experiment with. First off a little disclaimer…my photography skills totally let me down this month and I’m sorry you have to suffer the consequences, don’t know if it was the projects or my settings or just bad light but I had a tough time getting good photos…so sorry. And now on with the show…how about a quick and easy card. How much do you love Jack Frost from the Winter 2010 collection…it’s such a lovely blue. If you were debating whether or not to get this one because ‘you already have so many blues’ take my word, you want this one, it’s got a little something special. So to make this I just took a piece of acrylic paper brayered on some Jack and then ran it through the cuttlebug and the snowflake embosser. 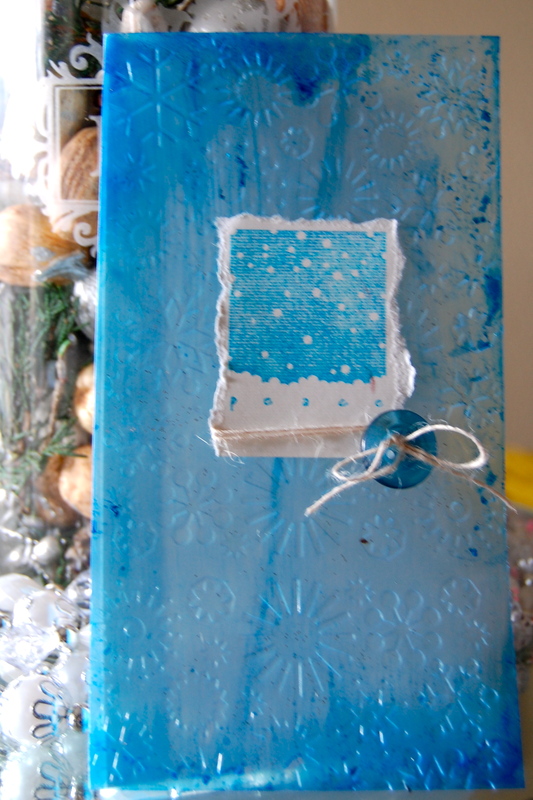 Quick stamp and a button and voila easy peasy holiday card in no time. 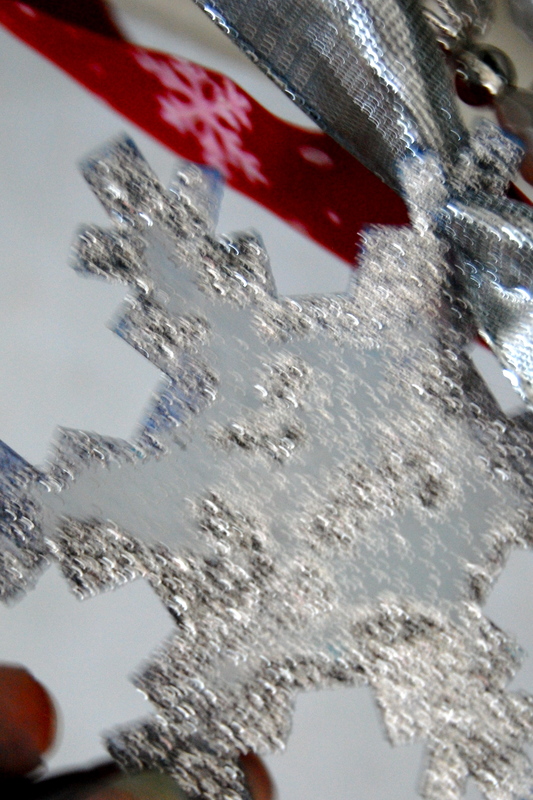 Next up… need a quick and easy gift for a co-worker or friend? Seriously who doesn’t love jewelry? For this project I took a Tim Holtz fragment charm (the pack comes with lots of charms so you could make lots of these) and painted the back with a little Sugar Plum Fairy mixed with an acrylic medium for a strong color and a little adhesion power, stuck a piece of dictionary paper behind and then stamped with a floral spray stamp from the Tattered Textures set (ahem— just discovered this set is on sale now and it’s a BARGAIN, it’s one of the most versatile sets ever!) Added some ribbon and voila something really special. 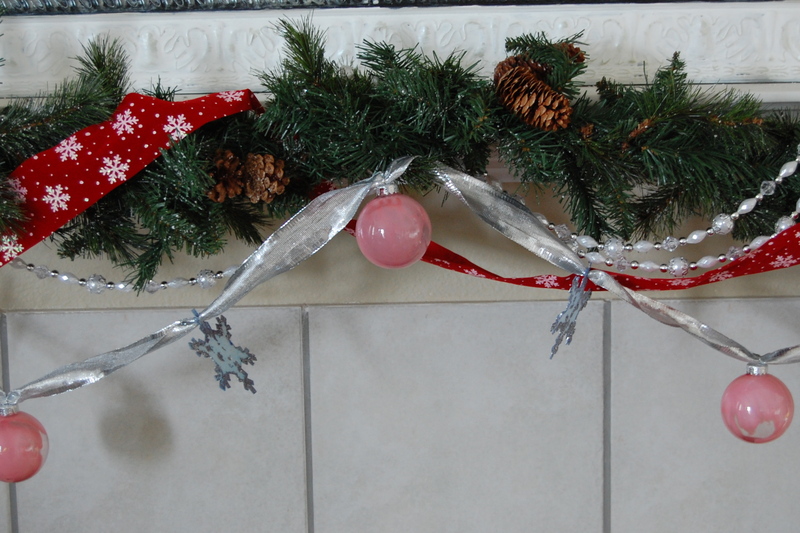 Finally, I wanted a little extra sparkle for my mantle, so I whipped up a garland. 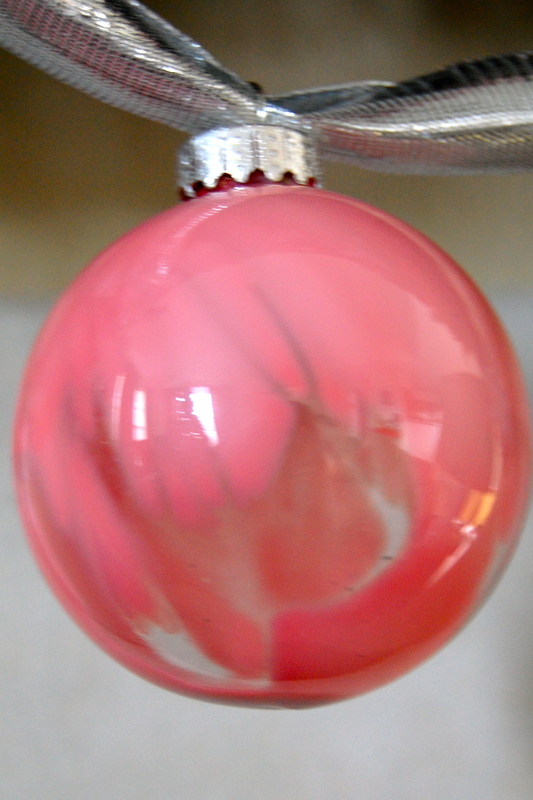 I filled some glass ornaments with Candy Apple Red and acrylic medium for a nice soft red. The medium also helps the mist adhere to the ball. In between the balls I had some old acrylic snowflakes from another project hanging around so I covered them with Chalkboard White and a little Jack Frost, then edged with Shy Violet glitter glaze and dipped in glitter— oh how they sparkle. Hope you all have a happy and healthy holiday season, I don’t know about you but I am ready for a new year to begin.